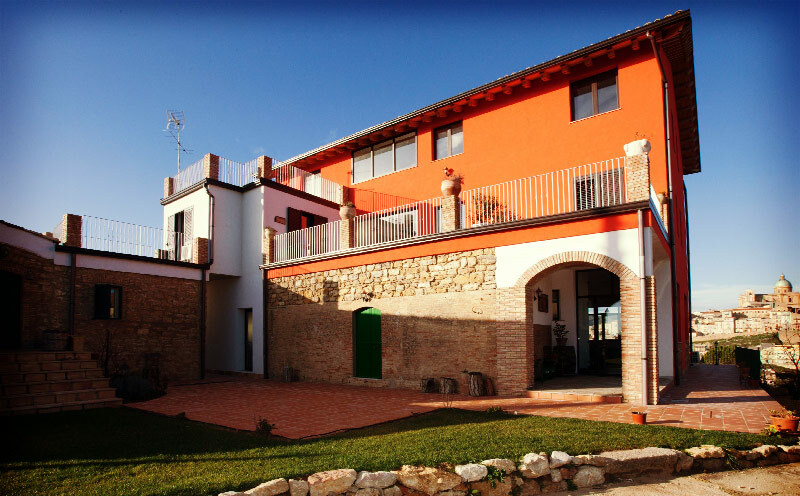 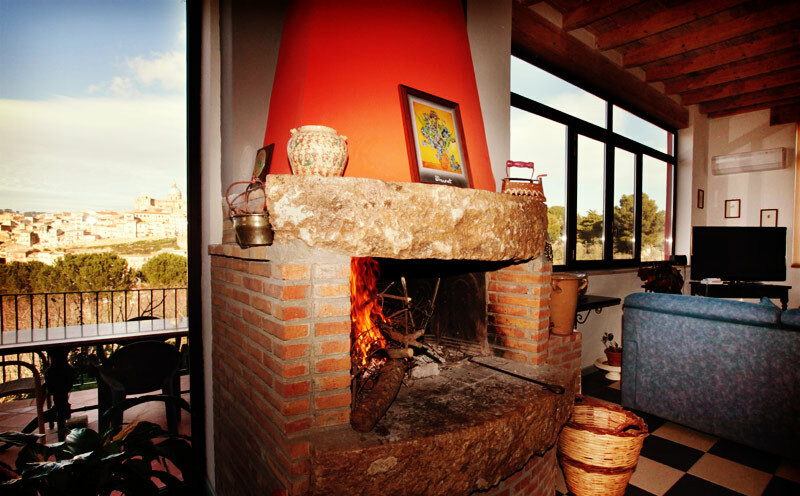 Casa Rossa Country House comes from a careful and meticulous restoration of an old winery of the end '800, also known as Casa del Mosto Fontanelle. 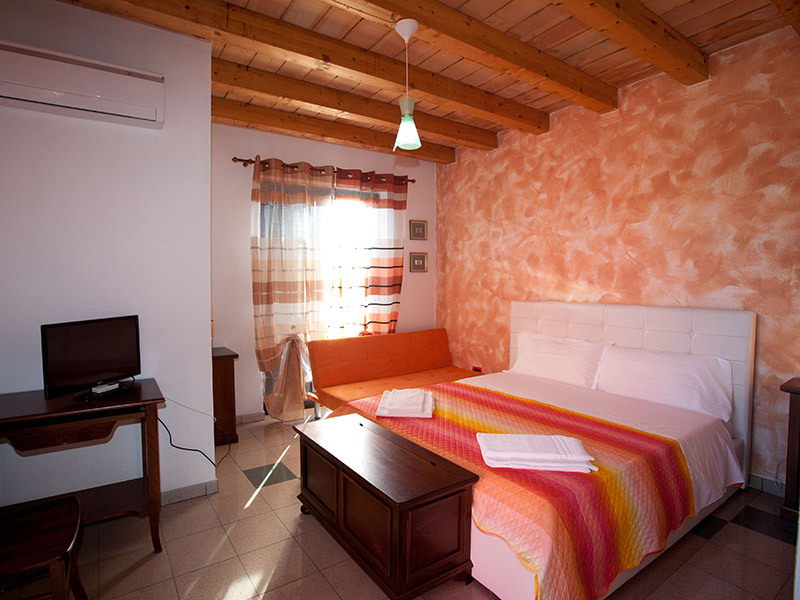 Each room has a private bathroom, TV, WiFi, radiant floor heating system and a private bathroom with shower. 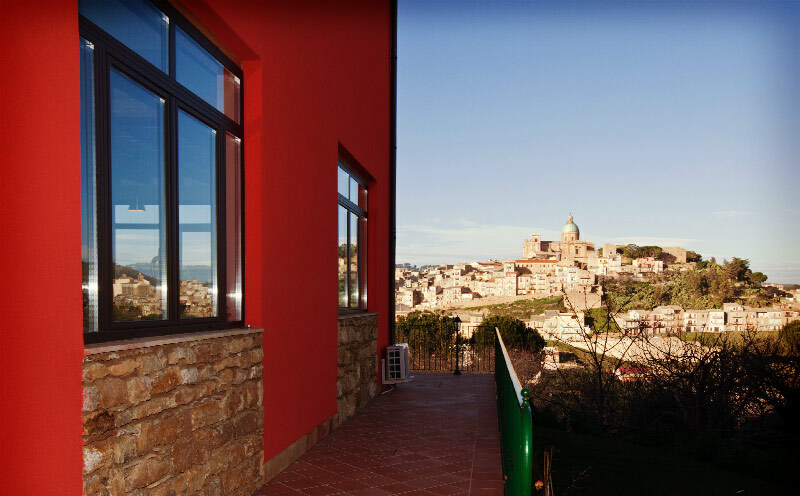 From the breakfast room, through the large window, you can enjoy a splendid view of Piazza Armerina, famous for its splendid mosaics of the Villa Romana del Casale, a UNESCO World Heritage.